I started getting pain in my SI joint when I was 16, as a ballet dancer. It was misdiagnosed as a spinal stress fracture, and I&apos;ve endured on and off chronic SI joint pain for the past 12 years- at a few very bad times, so bad I could barely walk. Two years ago I found a physical therapist who was able to correctly diagnose my loose SI joints and hip-slippage. I&apos;ve been doing a lot of strength building, which helps some with the pain, and about a month ago I tried the SI-LOC belt at her recommendation. WOW! It&apos;s amazing. I wore it for a 2 week trip out of the country, which included two overnight flights and a 12 hour layover- lots of sitting, little sleep, carrying around luggage would usually lead to LOTS of pain. I landed at my destination 24 hours later with NO PAIN! Upon returning from my trip, I decided w the belt on to try running- up until then I have only been doing fast walking, as whenever I did try running, everything was still too loose, it led to lots of pain. Amazing, I could run with no increased pain! Then I tried wearing the belt while swimming yesterday- it made such a huge difference. I was able to actually work all my muscles in a way I have not been able to in years, because I was not limited by the pain in m SI joint- I could just swim with confidence until I was exhausted. I HIGHLY recommend this product!!! Years ago I had a tailbone fall that was excruciating and I went through all sorts of treatments to try to get back to normal life but nothing was working for me. 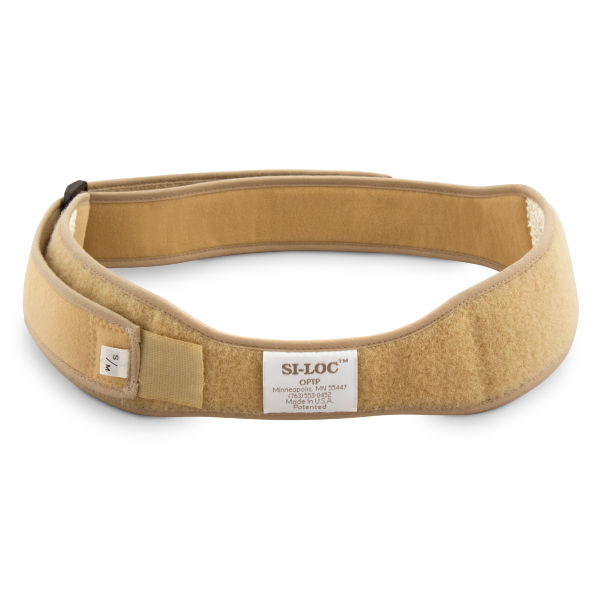 A savvy physical therapist noticed that my SI joints were involved (something my drs didn&apos;t catch) and started me using the Si-Loc belt 24/7 for the first 90 days then just during the day after that. It helped me so much. It gave my muscles the chance to remember where they were supposed to be positioned and get used to being in that place again on a regular basis instead of in the position that caused me all the pain. I credit the belt for much of the recovery I got. 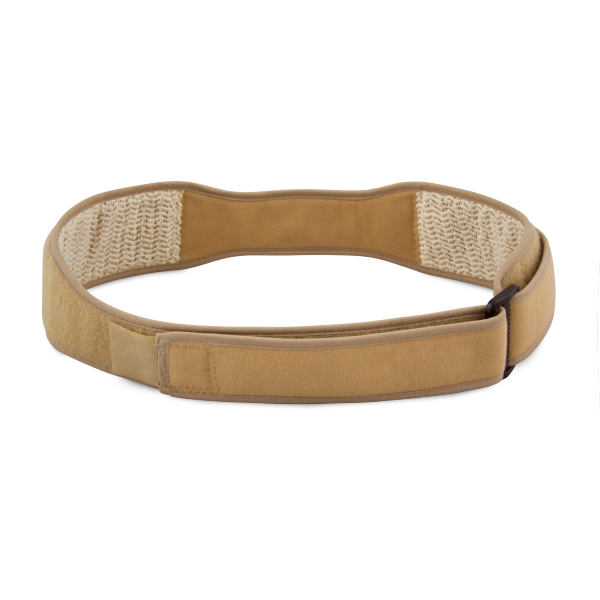 I would highly recommend the Si-Loc Belt to anyone dealing with low back or even hip pain that is related to SI Joints. When my PT first showed me the belt I couldn&apos;t believe it would do any good. But, I was desperate and willing to do whatever he suggested. It&apos;s absolutely amazing. I wear the belt, do heavier lifting than I should and survive with only a little soreness instead of the excruciating pain that used to follow. It&apos;s just me so leaving chores and duties to someone else or not doing them isn&apos;t an option. This belt is a miracle for me. I&apos;ve had sacroiliac problems on/off for about 20 years. When it acts up, I definitely use this belt. It does help, and I&apos;m not as fearful in walking/making the pain worse when I wear it. I found that I need to pull it tightly, but then it does rub on the other side of my hip. I was told by my physical therapist not to put it directly on my skin, as it can aggravate the skin, so I try to have it either on top of my underwear or slip (I often wear skirts). However, especially on the slip I find myself a few times of the day having to readjust it, as the slip is slippery. Also, of course, I have to readjust it when going to the restroom. Nevertheless these inconveniences are nothing to the relief the belt affords me. I don&apos;t wear it when I&apos;m sleeping. Let me also add that I frequently take the belt when I travel. However, while in a Florida airport I was stopped going through security. I tried explaining why I wear the belt, but I was still taken to a room and made to strip; the security folks had never heard of it before. I had no problems, after they felt the belt and I showed them how I put it on, but it still was a little nerve racking. So, from now on I don&apos;t wear the belt through security; it&apos;s in my carry on (I actually have 2 belts and the other one is in my checked luggage). I also have the originally paperwork from the packet explaining what it is, and also on my physical therapist&apos;s letterhead that I&apos;m using this for support. Just in case . . . 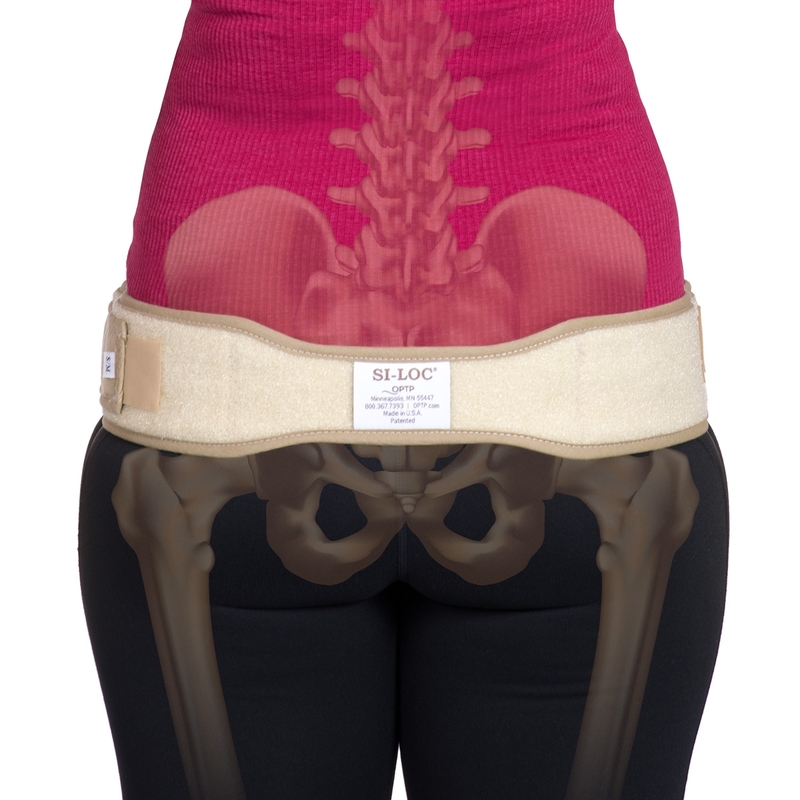 I was having major sacroiliac pain from a fall and my PT suggested this support belt. It made a huge difference in that even walking was very painful before putting the belt on. With wearing it during the day and sometimes while sleeping, the pain has diminished tremendously and I am able to move so much more fluidly. It does fit under clothing without being obvious so can be and is worn out during the day. I will continue wearing the supportive belt as much as I can. My physical therapist told me to get an si belt for a back issue I was having. I wasn’t thrilled that I had to wear a belt pretty much all the time, but it was like night and day when I put it on. Loving it so far. It’s actually pretty comfortable and seems to stay in place fairly well. Not too bulky either. It’s not obvious you’re wearing something.